Summer has somehow raced by and we're already finding ourselves in the Back to School season. Seriously, howwww? Luckily, there are some awesome toys, games, and gear to help us get back into that school day routine. 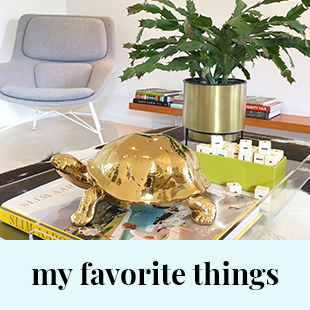 This morning I shared some of my favorites for the new school year on local news shows across the country, and wanted to share all the details here as well. 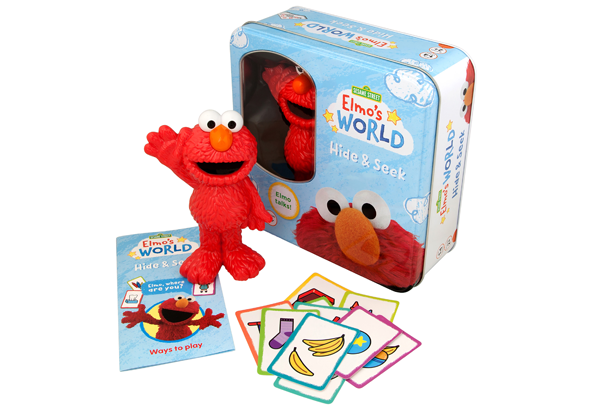 6 months–5 years | We all love a classic game of Hide & Seek, and Identity Games has made it even more lovable with the help of everyone's favorite red monster, Elmo. Elmo can grow with your child, too. 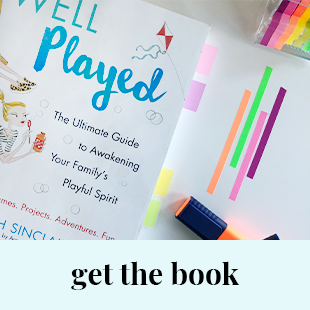 Babies can crawl towards the sound of his voice, preschoolers can practice walking toward his hiding spot, and as your child learns, they can use the enclosed game cards with illustrated clues. 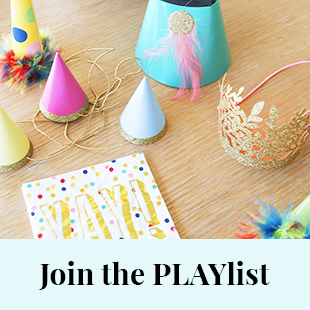 Parent bonus: You don't have to hiding! 4+ years old | Little Medical School is getting kids interested in nursing, pharmacy, dental, and veterinarian through experiences in after-school programs across the country. 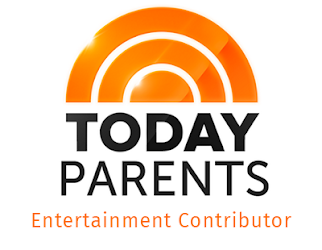 And they've recently launched a line of award-winning kits and products that let kids role play and dream big. 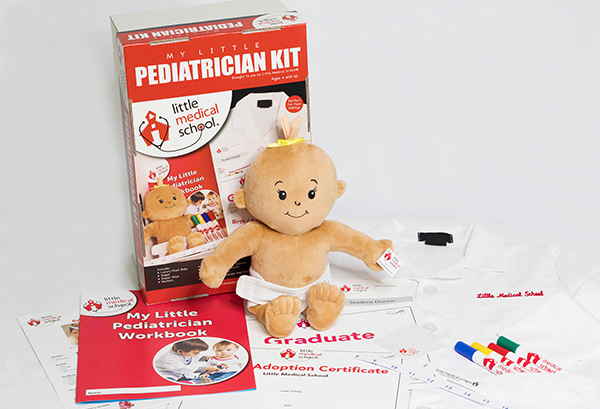 Right now, they have the My Little Pediatrician Kit, My Little Veterinarian Kit, and My Little Sports Medicine Kit. 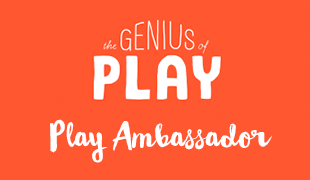 This is STEM play at it's finest, and super fun for little ones already planning their future. 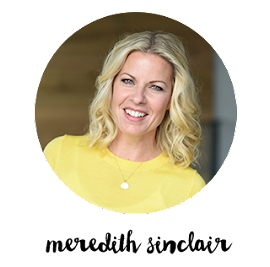 3–10 years old | Invented by parents, for parents, Kudo Banz help get your kids back into their school day routine after summertime. 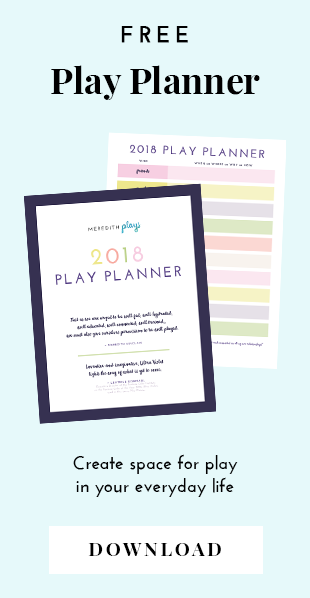 Like a sticker incentive sheet, Kudo Banz are used to reward kids for everything from getting dressed in the morning to finishing homework after school. The system works to build your child's confidence by focusing on positive behavior and goal setting. Their wristband is connected to an app that fits our on-the-go lifestyles and makes it easy to keep track of everything. 2–12 years old | Instant, unlimited access to 25,000 high-quality books and learning videos has made Epic! the leading digital library for kids. Epic! fosters a love for reading and learning by giving kids choice, which means they are more likely to finish a book. Epic! 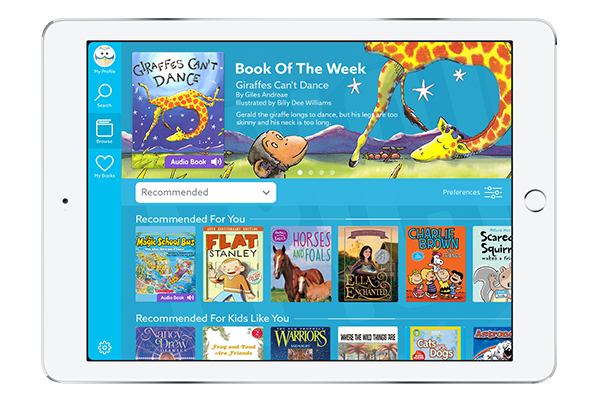 even has some new features, like more foreign language content, Sesame Street and National Geographic content, and quizzes that can test your child after they complete a book. Set you kids up for a successful school year by giving them the gift of a library at their fingertips. 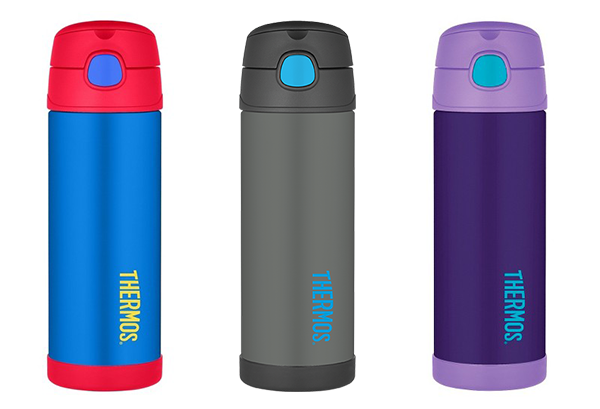 7–13 years old | We all know about the awesome magic of a Thermos® bottle. The vacuum insulation keeps drinks cold for up to 12 hours, and the bottles always come in a variety of sizes and colors. What makes the Funtainer® bottle even better for kids? There's a flip-up carry handle that can be clipped to a backpack, and the container is sweat-proof which means their homework will stay nice and dry. Plus they come in sooo many different colors and themes, there's definitely one your kid will love to take to school. 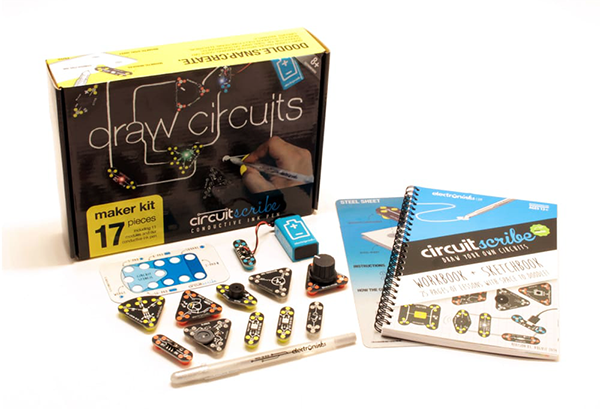 8+ years old | Curious kids will love the Circuit Scribe Maker Kit. An awesome STEM toy, everything is included this 17-piece kit that shows them how and why electronic circuits work in a safe way. Your kids will draw circuits with a non-toxic conductive ink pen and use magnetic modules to make light and sound. 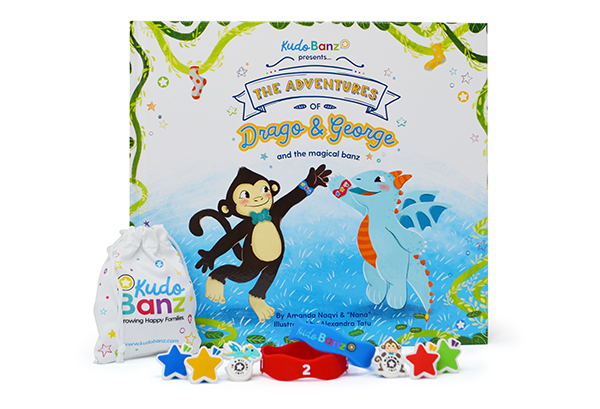 The kit comes with a workbook to create modules, or kids can use their own creativity to create some new! What are your favorite toys that help kids learn through play?